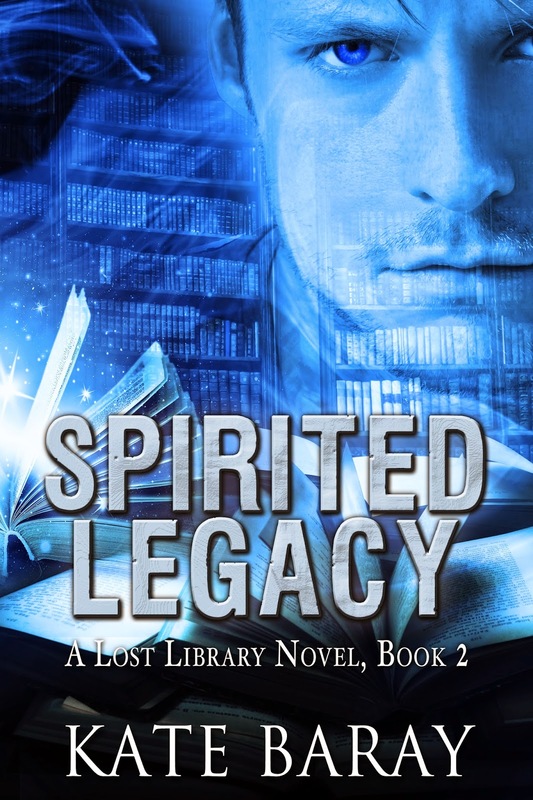 SPIRITED LEGACY – A Lost Library Novel, Book 2 – by Kate Baray – Cover Release! 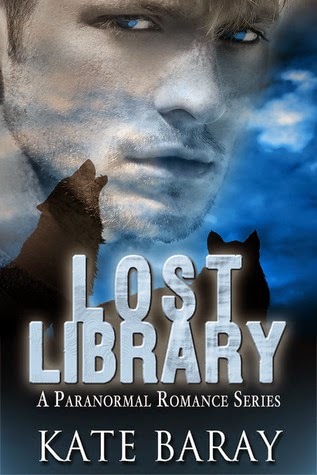 Lizzie receives an offer she can’t refuse—an internship at the Lost Library, home to hundreds of magical books. And to make the deal even sweeter, her prospective boss has offered to act as her magic mentor. What’s a girl to say, but yes? Except…there are the questions of her unresolved love affair, her recently acquired arch enemy, and a haunting past. Suddenly, the fight shifted. She hadn’t realized that John had been fighting defensively, until he wasn’t. The seething mass of tawny, silver, and reddish fur seemed to heave. Before Lizzie could properly process what had happened, the body of a red wolf—much smaller than John—was lying in a pile next to the tapestry wall. Her ears were ringing from the sound of the two shots Max had fired almost immediately, hitting first the torso then the head of the prone wolf. She couldn’t imagine he had survived his impact with the wall. Whether a broken neck or a bullet killed him, the result was the same. Even from across the large entryway, Lizzie could clearly see the open, staring eyes and the motionless body heaped into a pile of unnatural angles, loose skin, and bloodied fur. Her stomach roiled and her mouth started to water in a way that predicted the very real possibility she’d lose the contents of her stomach. She inhaled cautiously. Then exhaled very slowly, fearful a fast breath might push her nausea into vomiting. 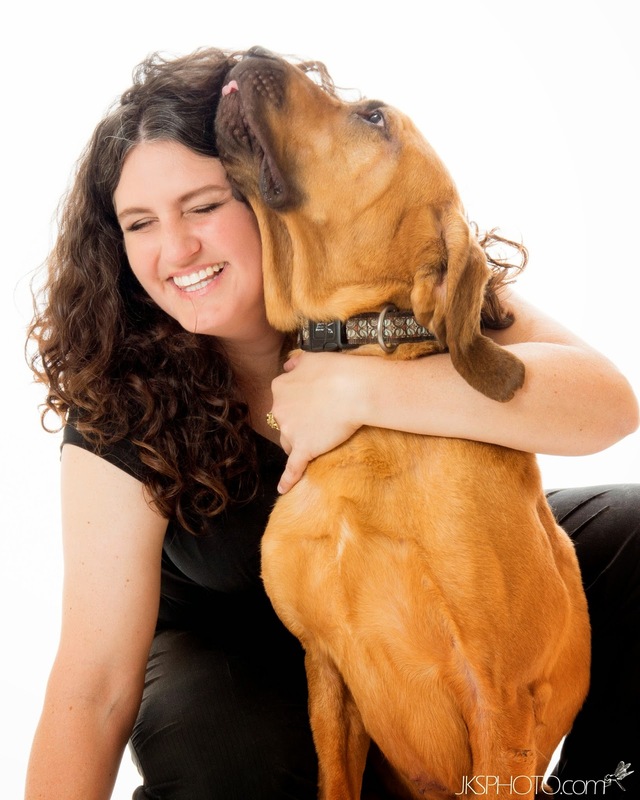 She’d seen a Lycan killed before—but she hadn’t been this close to the corpse. She took another slow breath. As she struggled to stay calm, she couldn’t help but see John. His body intertwined with pale patches of fur. With just the two, she could see more detail as the fight continued. The paler wolf’s dangling and useless foreleg. The blood—definitely not John’s—splashed across his rib cage. The increasingly sluggish movements as both wolves tired. Wrapped up in the push and pull, the clawing and grabbing, Lizzie could feel her nausea recede. John would be fine. John would be fine. Almost a chant in her head. Book 1 is on top of my TBR list, perhaps I should be patient until book 2 is also available. So many great books out there – why don’t we have 30-hour days (the 6 additional hours should be reserved for reading)? I know, Right?! I haven’t got the book in my hands, but if it is as good as the first, then that is really good . . .